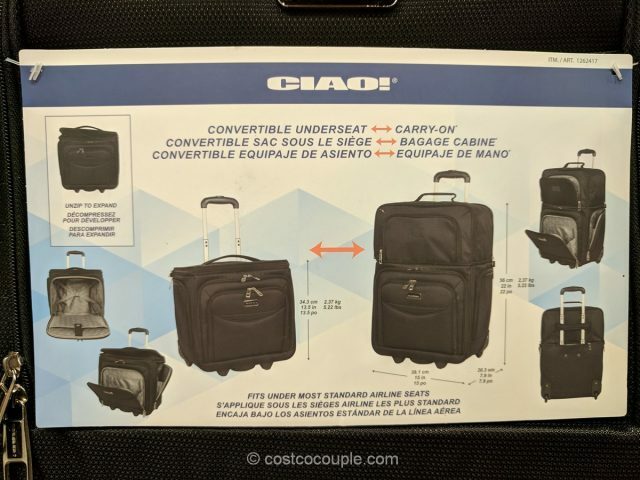 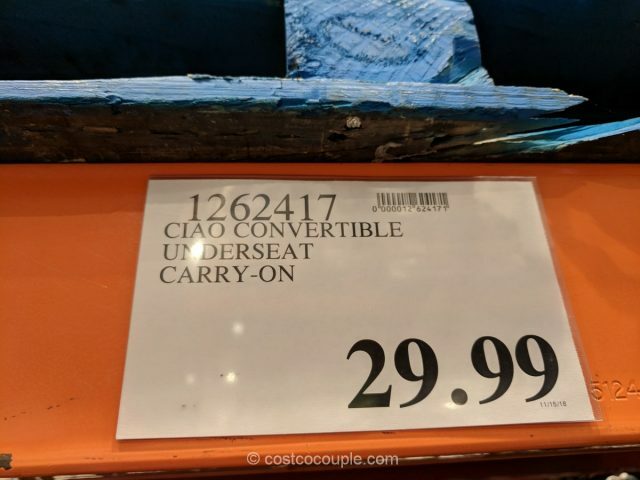 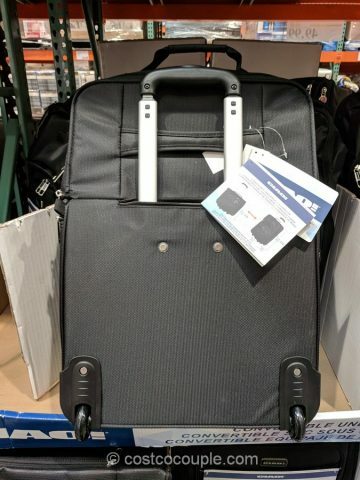 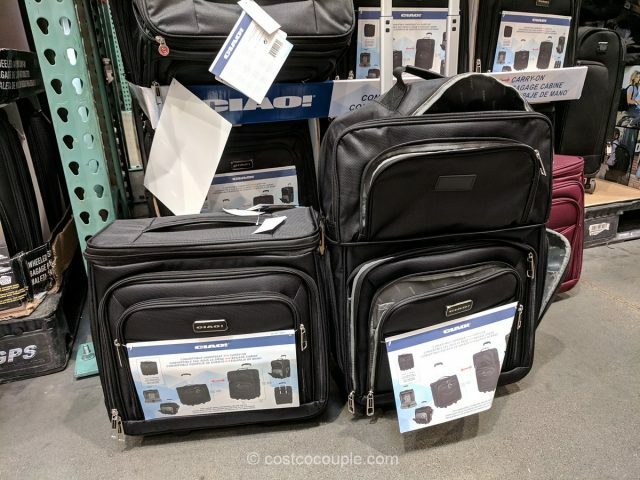 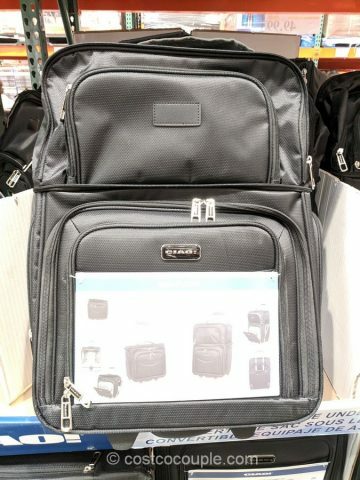 The Ciao Convertible Carry-On is an interesting piece that can convert from an underseat to a full size carry-on luggage. 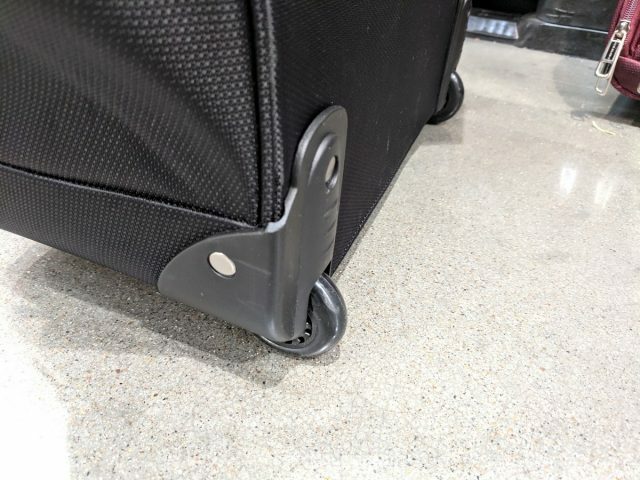 Just unzip the top of the underseater to expand it and you now have ~ 50% more in packing capacity. 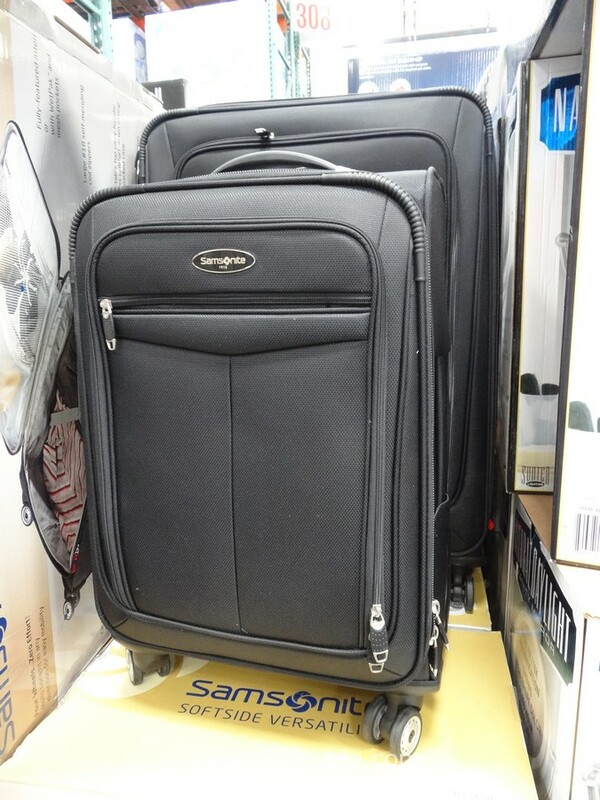 The luggage also features inline skate wheels and a push button locking retractable handle . 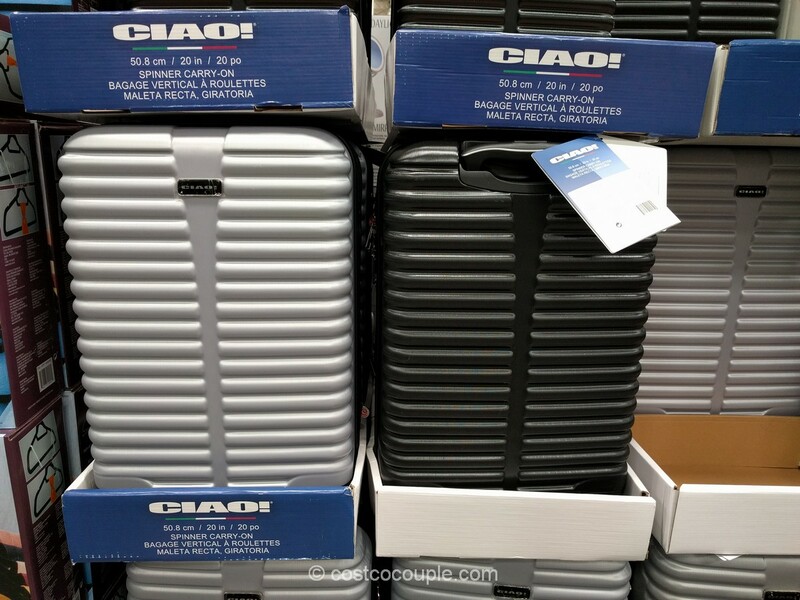 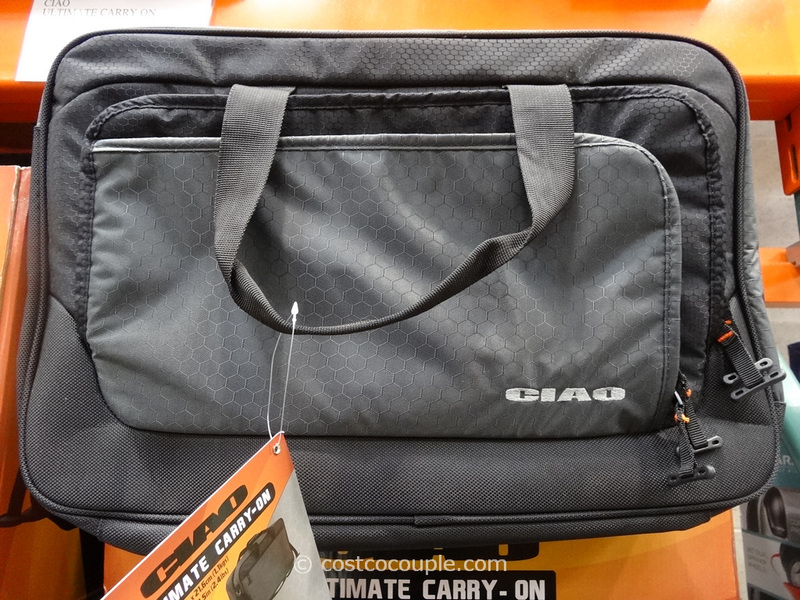 The Ciao Convertible Carry-On is priced at $29.99.